The idea of gay conversion therapy has served as fodder for satire (Brüno, But I’m A Cheerleader) and drama, with 2018 serving as host to two heart-rending tales of the practice in The Miseducation Of Cameron Post and Boy Erased. Now, it will unfold in a genre that’s perhaps most indicative of its dehumanizing practices: Horror. 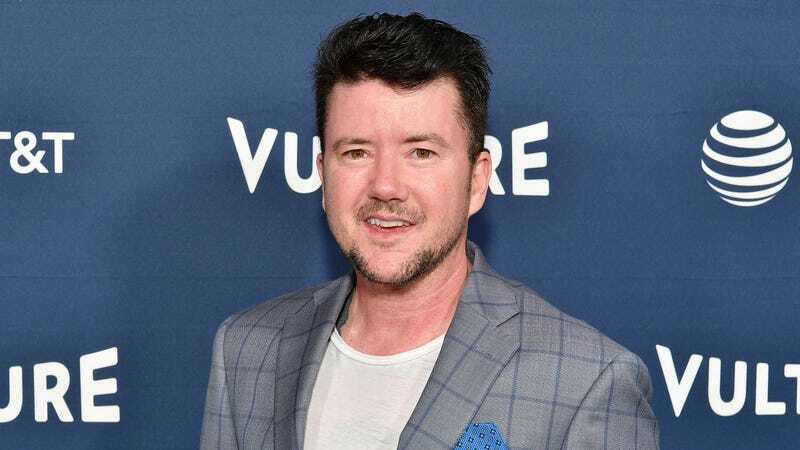 Deadline reports that A Kid Like Jake director Silas Howard, a transgender artist with credits on FX’s Pose and Amazon’s Transparent, will helm a horror movie following a “transgender teen who is sent to a science-based conversion camp by his family.” There, “he quickly learns that the youth there are being converted into something less than human.” Co-writer Daniel Foerste, Deadline notes, has personal experience with LGBTQ conversion therapy. The film is called Moonshadow, and it comes from Gunpowder & Sky, Nonetheless Productions, and filmmaker Justin Lin’s digital production company YOMYOMF.